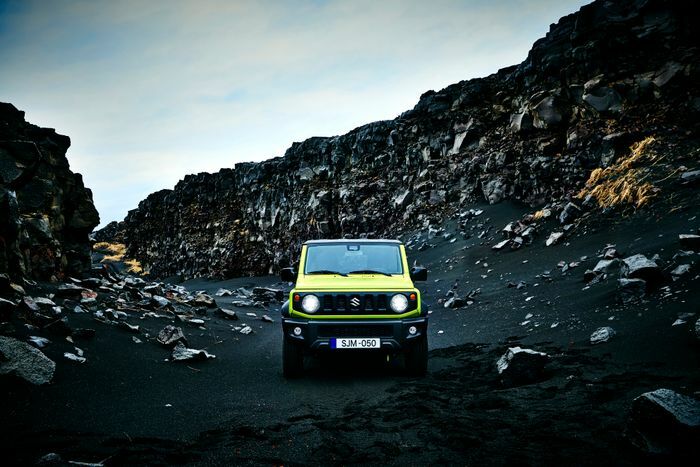 Suzuki has confirmed the pricing for the new Jimny after receiving unprecedented demand for the super-cool lightweight off-roader. The range will start with an SZ4 trim priced at £15,499. That gets you a five-speed manual gearbox attached to the single engine option: a 1.5-litre normally-aspirated unit with 101bhp and 96lb ft of torque. You get more equipment at SZ5 trim but the price jump is significant, at £1500. After the £17,999 manual SZ5 comes the most expensive option, the SZ5 with an automatic, priced at £18,999. 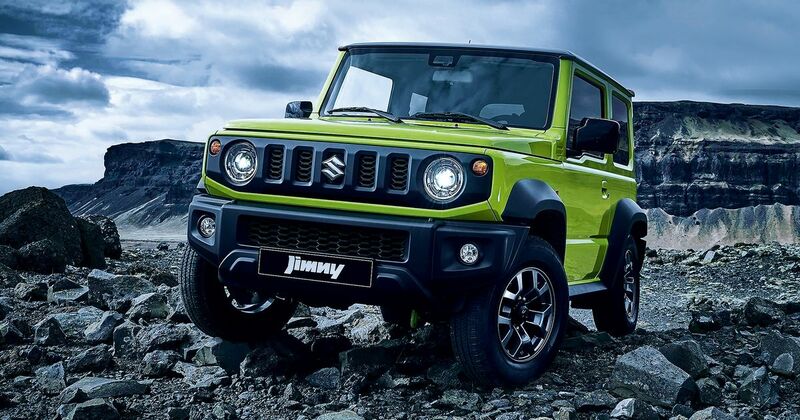 Thousands of buyers have expressed interest via Suzuki’s website, prompting fears that supply simply won’t be enough to meet the demand. The UK is expected to get just 1100 in the first year of its life here, with 2000 the following year. The outgoing model consistently sold about 1100 units per year in its 20 years on sale. 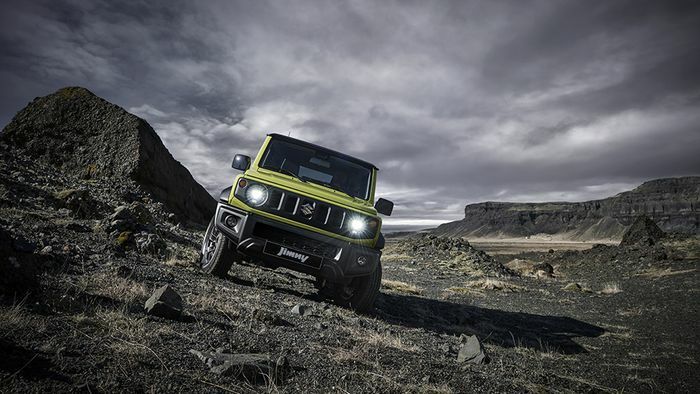 The dinky little challenger features mechanically-selectable four-wheel drive but, in high-range two-wheel drive mode, sends power to the rear. You might need a low-friction surface to get it to drift, but it’ll do it. 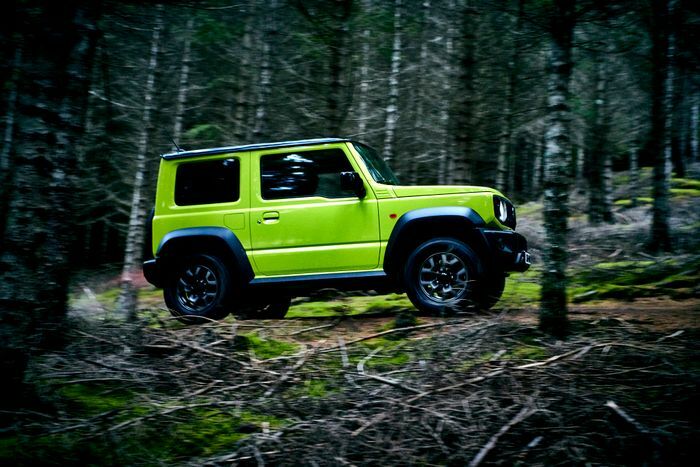 High-range and low-range four-wheel drive are both also standard. There’s 210mm of ground clearance but its wading depth is only 320mm, presumably because if you go any deeper than that it’ll float away. At least 37-degree approach and 49-degree departure angles mean it’s pretty handy around tricky forests and farmland, aided of course by its torque vectoring by braking. The system works by deliberately allowing one wheel to spin, then reining it in with brakes until the other wheels catch up. It’s a slightly messy, scrabbly way of covering ground but on something as light as this, it works.